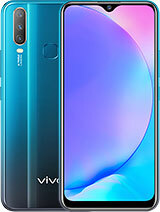 Vikas , 01 Apr 2019Any latest news bro for v5 plus,whats happening in china any oreo ota release?As far as I can see the official release for Oreo is still not out but some builds are available for download for X9 in China. 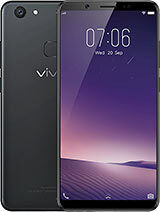 It doesn't make any sense to develop fully working builds and then scrap it, Vivo will most likely release it sometime this year. 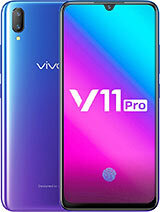 Guys, Vivo started rolling out Android Pie with latest FuntouchOS 9 for Vivo V11 PRO as well as new features for Vivo V15 PRO as well... Lucky are the users of the above mentioned V series.. 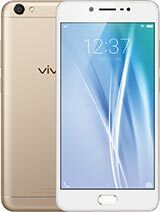 But Vivo isn't interested in Vivo V5 Plus, I'm not gonna buy any Vivo phone maybe. 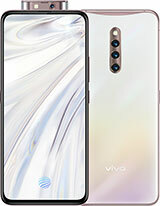 Anonymous, 17 Apr 2019Considering the stability and compatibility of the system, V5 Plus cannot be updated ot Androi... moreNo bro i have chated with vivo,they said that the our R&D team was working for the oreo update for v5 plus which will be going to be released soon after proper optimisation. 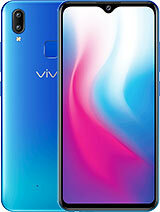 Sonu KKC , 22 Mar 2019Bro only VIVO AND OPPO don't Get Update other Company Get update atleast 2 major os update.+1. I'm totally agree with u. 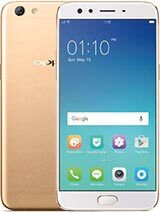 Considering the stability and compatibility of the system, V5 Plus cannot be updated ot Android O. Your understanding will be highly appreciated. 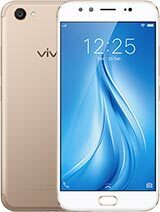 This msg get from vivo official site. 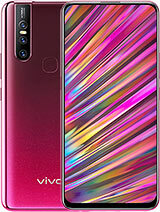 U can't c me, 08 Apr 2019Ya vivo is not caring us face unlock was not giving to us whereas some vivo phones has got tha... moreBe cz you should try NOKIA Phone for Now. 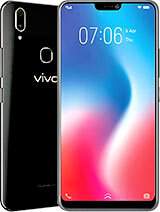 Vikas, 03 Apr 2019Ya what u said is ryt but i has hopes on oreo update on v5 plus because-they may take builded ... moreI hope your words come true brother. 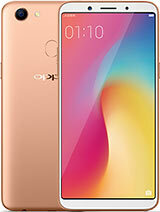 XLR8R, 24 Mar 2019For whatever reason, they have not started the official rollout for Chinese X9 users also. 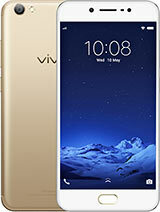 The... moreAny latest news bro for v5 plus,whats happening in china any oreo ota release? 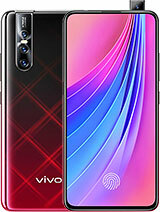 Vikas, 29 Mar 2019May be nxt update is gng to be oreo if not what u said is right,after a long wait they usually... moreYa Bro u r right.if in vivo v5 plus next update not provide to oreo.i also switch to other brand.bt i think vivo will provide oreo update in next update.with lots off new future add in appclone and magazine style unlock added.